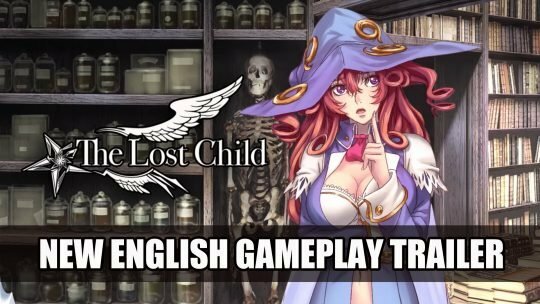 Wondering what great RPGs are coming out in June? 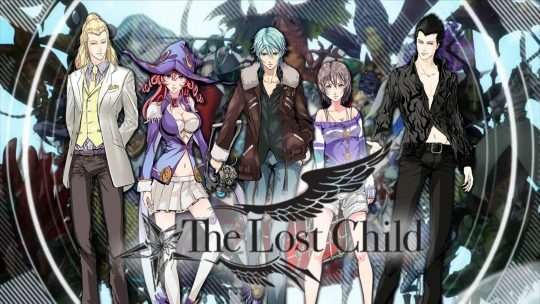 Check out our list of the top 5! It’s not as bad as you might think! 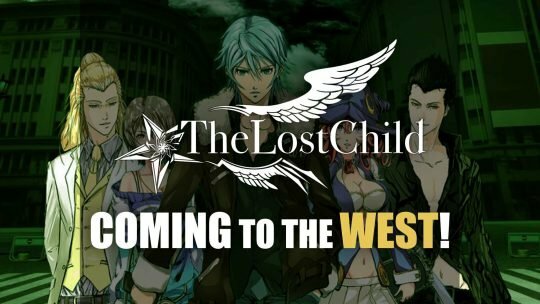 “The Lost Child” Announced For The West!